Don't let customers pass you by. Connect with your audience. Increase your revenue. A lightweight, waterproof, portable, wireless device. Runs 24/7 for up to 2 years on a single battery. It works right out of the box, no plug or charging. No wifi or wireless required. No setup fee. Low cost of entry: $29/month for 3 devices. Who's using the Royaltie Gem? Instead of just an arrow, share a link to a google map, photos, pricing and your contact. Collecting event attendee names and emails as they arrive, before the party even starts. 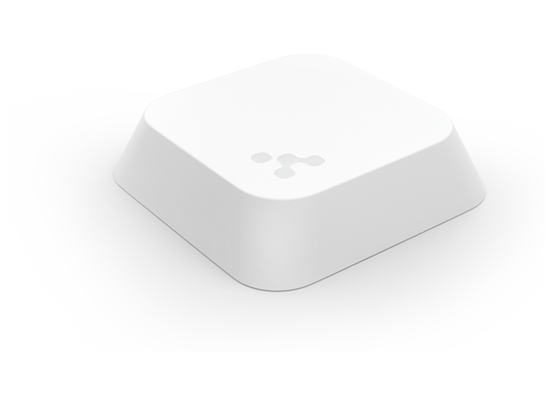 Bluetooth-enabled beacons have been used by large companies, stadiums, and university campuses since 2014. But in December 2016, it became easy for small business owners to take advantage of this amazing new capability. Include any link you'd like in the notification. Change it every 24 hours. ...on being an action taker. Information and a link to purchase your Roylatie Gems are on the way to your email inbox. I NEED my Royaltie Gem now! I want to speak with a person first.